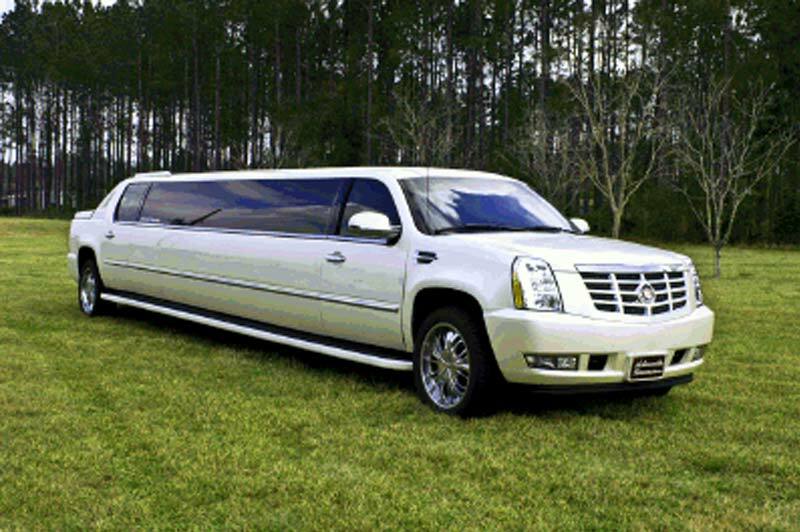 Jacksonville, Florida's chauffeured transportation provider of choice for customers who demand both quality on time service and very competitive pricing. 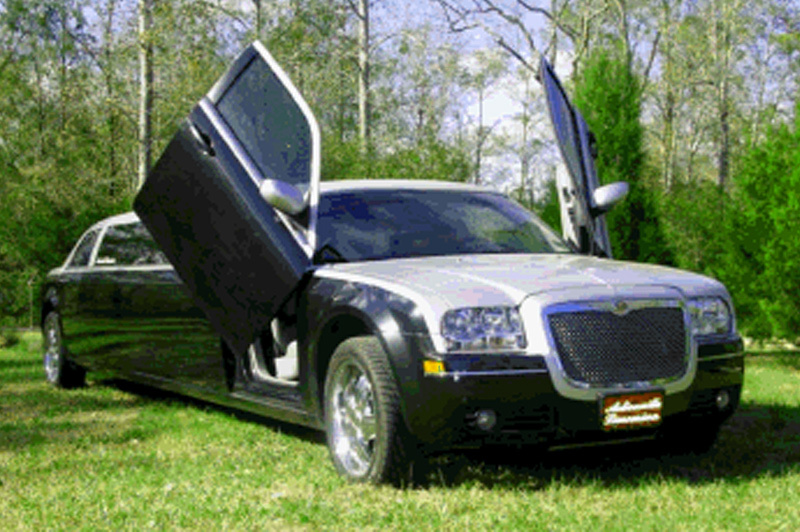 The areas leader of the beautiful, exotic, "Las Vegas Style" limousines. 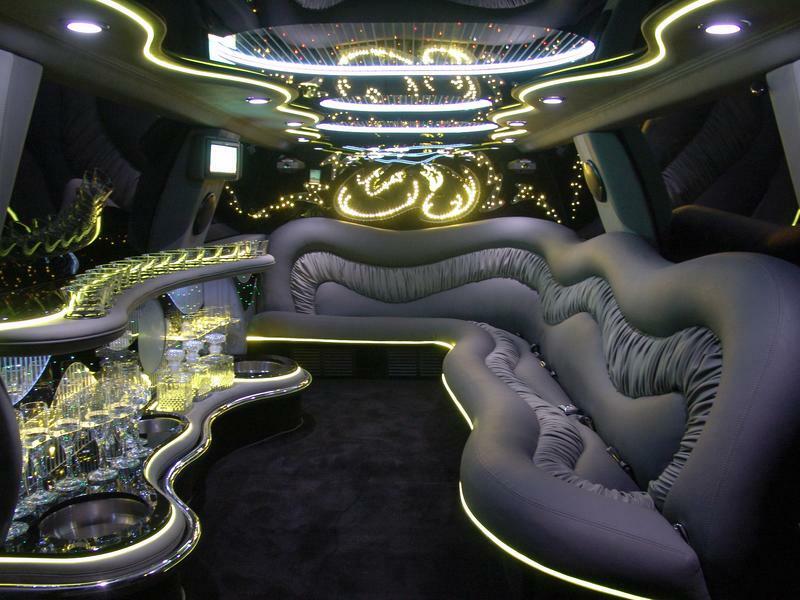 Go check out the usual limousines, then come and check out ours. "When Reliability Meets Your Demands, Let Us Have The Wheel." 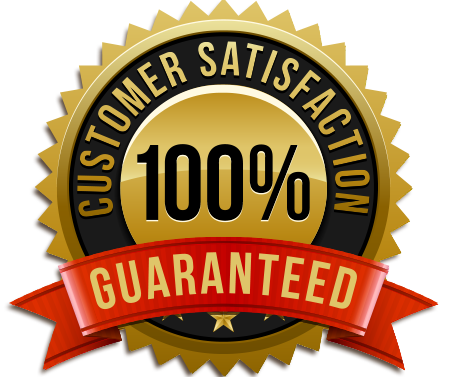 Licensed,Insured, Background Checked, Finger Printed, City Medallions, Inspected, School Board Approved, State Certified With US. DOT 1413009 On All Limousines And Buses. 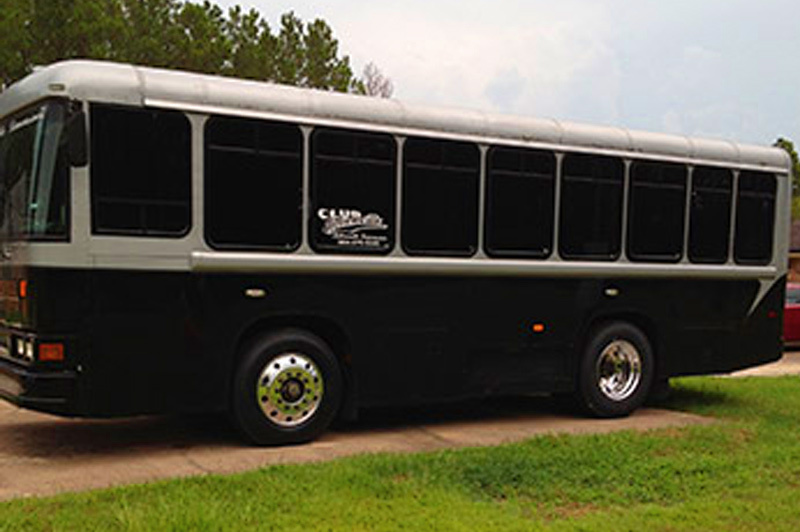 Northeast Florida And Southeast Georgia’s Largest Party Buses Are Here! We Have 4 Sizes To Choose From! 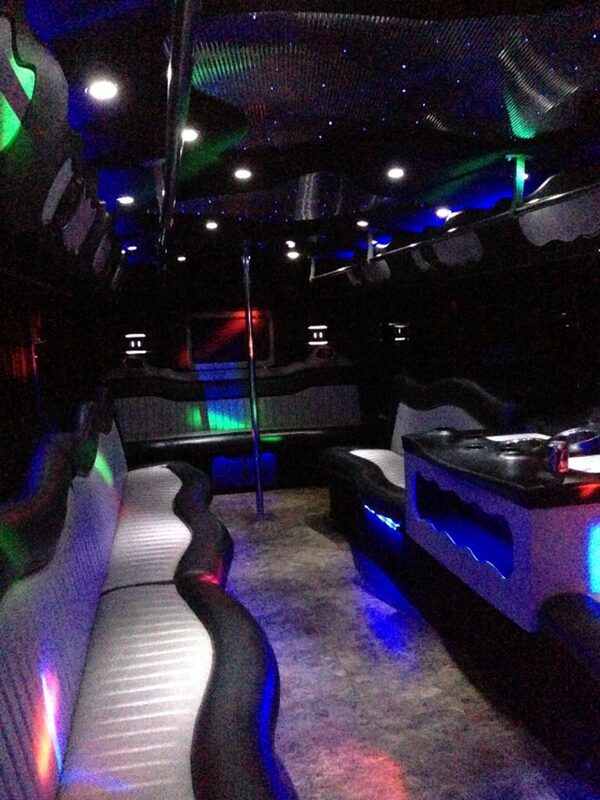 Our Club Actionville Party Buses are all equipped with removable dance poles, dance floors, 2500 watt sound systems, CD players, bluetooth, auxiliary cord plugins, TV’s, DVD players, bars, strobe lights, twinkling LED lights, neon lights and can seat up to 22, 26, 30 and 34 passengers legally and with seat belts. 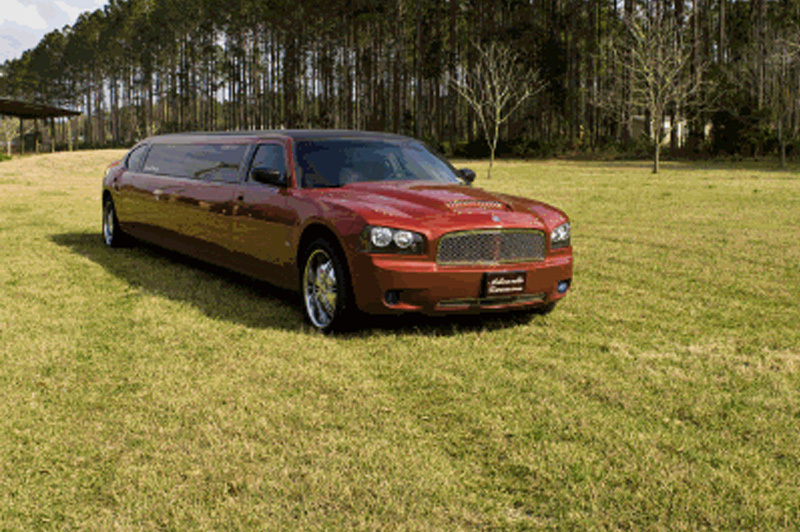 Northeast Florida And Southeast Georgia’s Only Candy Apple Red Limos Are Here! 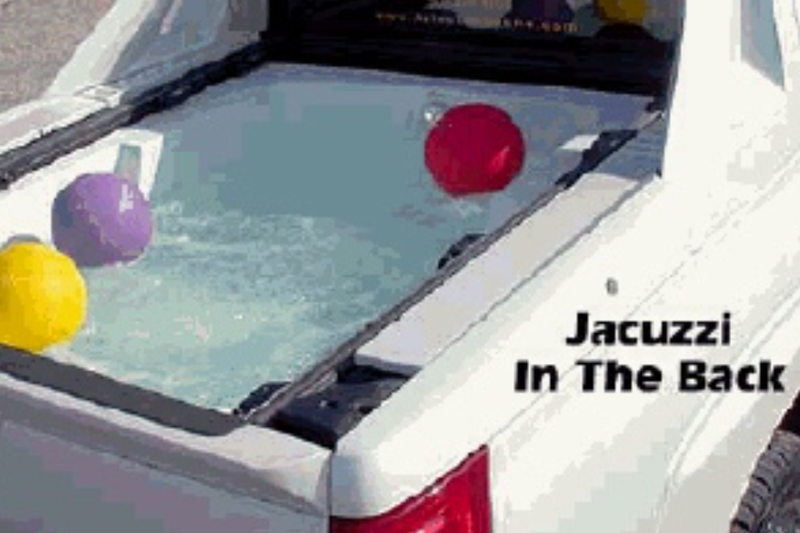 We Have 3 Sizes To Choose From! 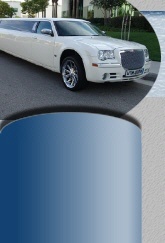 With Or Without Lambo Doors! 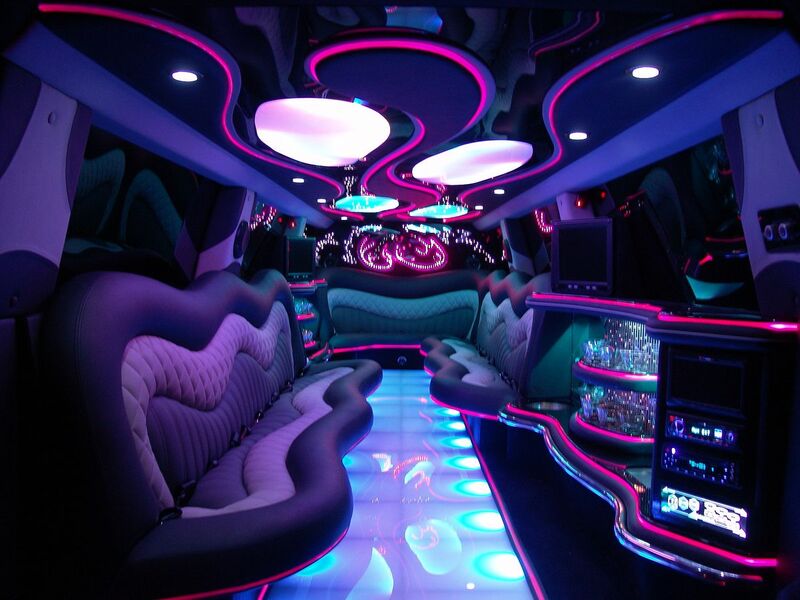 Our Dodge Charger limos are all equipped with 20 inch rims, underbody LED lights, 1800 watt sound systems, CD players, bluetooth, auxiliary cord plugins, TV’s, DVD players, bars, strobe lights, laser lights, twinkling LED lights, neon lights and can seat up to 8, 10 and 12 passengers legally and with seat belts. 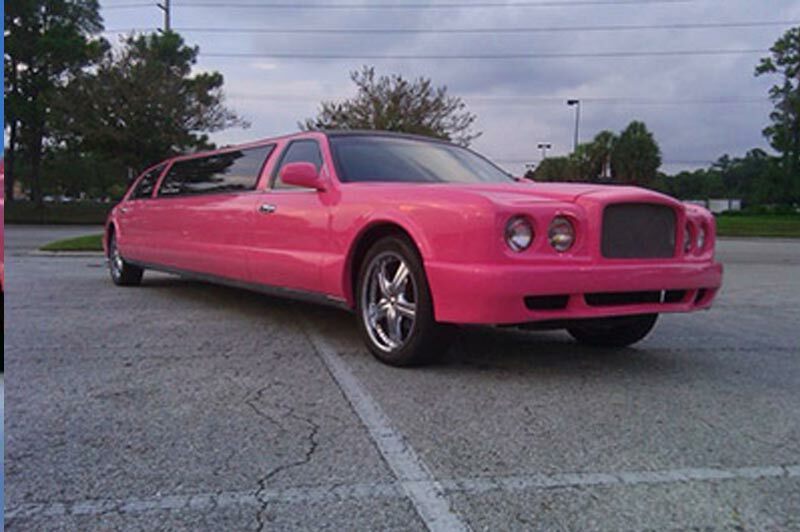 Northeast Florida And Southeast Georgia’s Only Pink Bentley Arnage Model Limos Are Here! We Have 2 Sizes To Choose From! 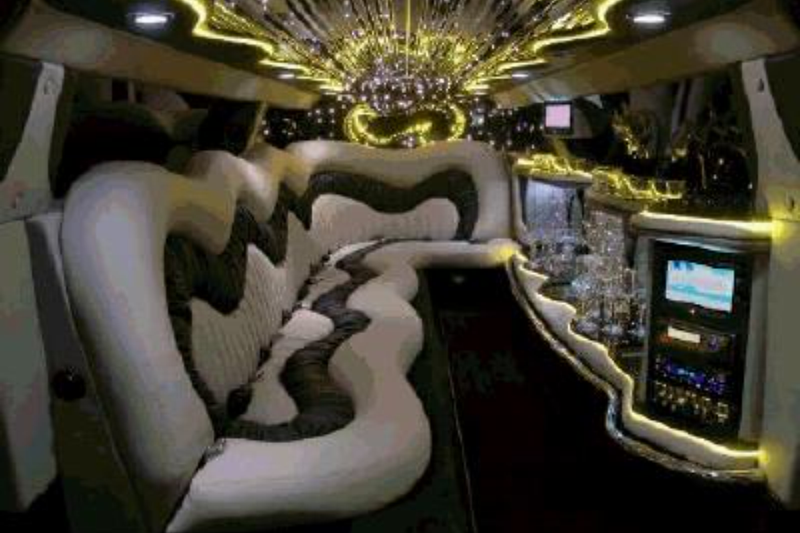 Our Bentley Arnage Model limos are all equipped with 20 inch rims, 1800 watt sound systems, CD players, bluetooth, auxiliary cord plugins, TV’s, DVD players, bars, strobe lights, laser lights, twinkling LED lights, neon lights and can seat up to 8 and 10 passengers legally and with seat belts.